Install a battery-operated or battery back-up CO detector in your home. Check or replace the battery when you change the time on your clocks each Spring and Fall. Leave your home immediately and call 911 if your CO detector alarm sounds. 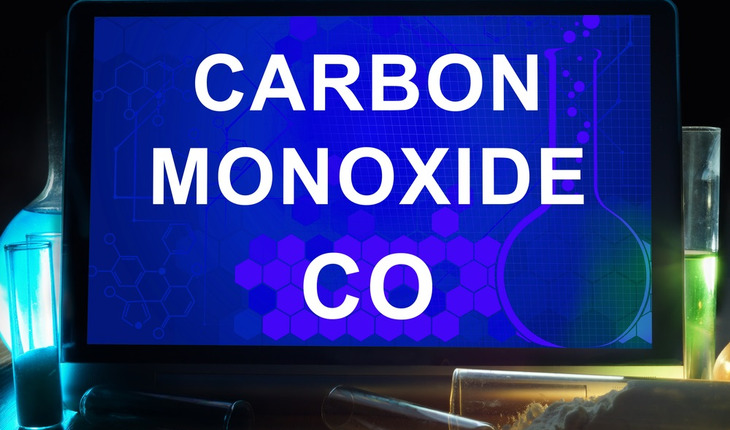 Seek prompt medical attention if you feel dizzy, light-headed, or nauseated and suspect CO poisoning. Never run a car or truck inside a garage attached to your house, even if you leave the door open. If your power goes out, remember—never use a generator, charcoal grill, camp stove, or other gasoline- or charcoal-burning device inside your home, basement, or garage or outside less than 20 feet from a window, door, or vent. For more information, visit www.cdc.gov/co. Reprinted courtesy of the Centers for Disease Control.